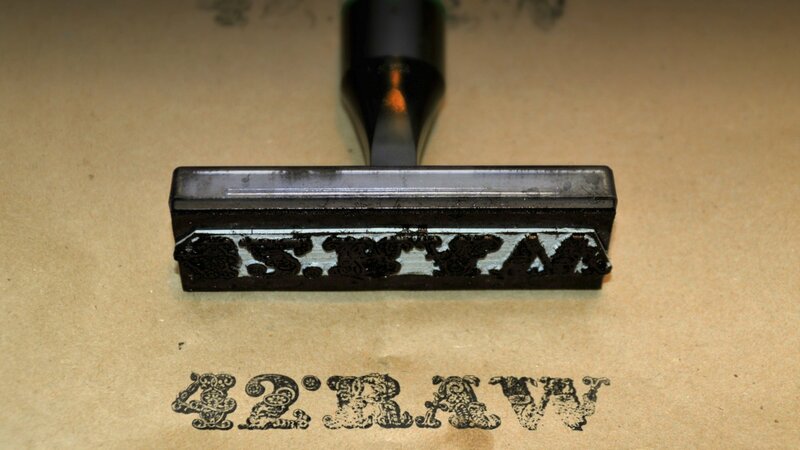 42°Raw is food boasting living energy for the creative, the adventurous and the plain hungry. It is a celebration of food and drink served in their natural state – naked and nutritional, rich and delicious. Just as nature provides. LOOP Associates’ ambition was to integrate this honest approach into a visual identity that was both distinct and simple. 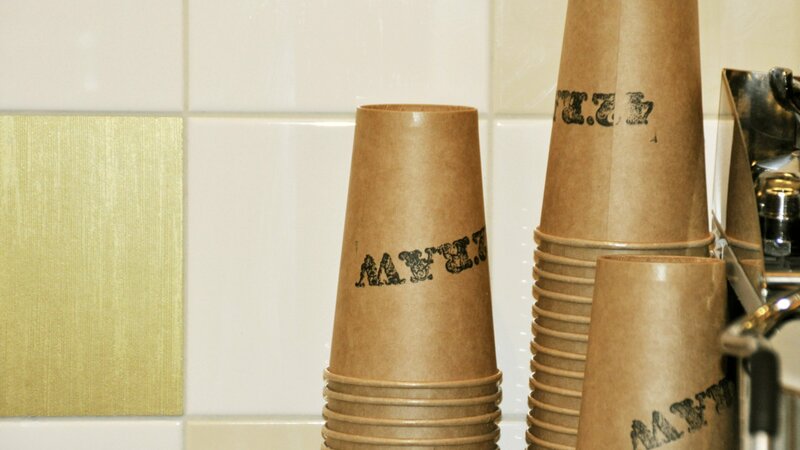 The branding is solved simply by stamping the logotype on carefully chosen, environmentally friendly packaging. The textural beauty of the “organic” logo of antique wood type creates a distinct allure and a strong personal visual identity. The organic meets straight lines. Today, 42°Raw has an international approach combined with classic Copenhagen and Scandinavian design – bringing together cuisines and style using raw, honest materials. 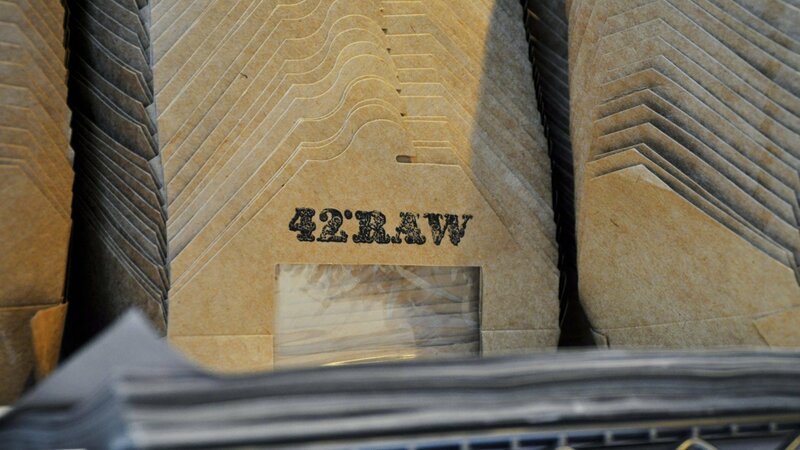 42°Raw is eating that is pure, unexpected, and even beautiful. 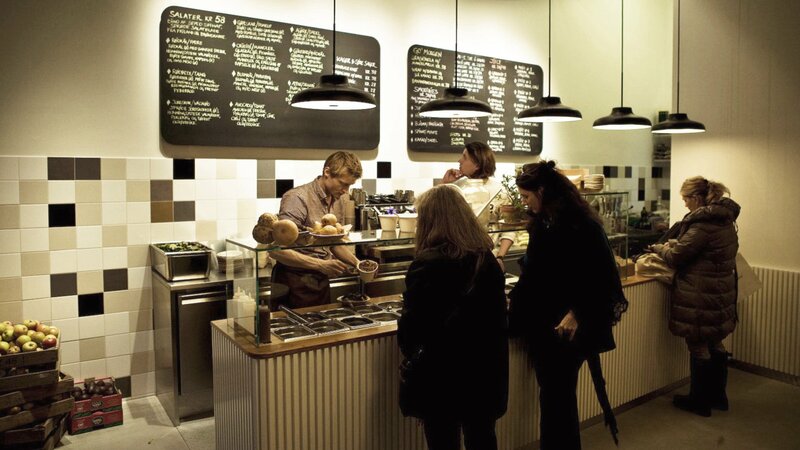 Now it is an established brand on the Copenhagen food scene with numerous and prominent shops. 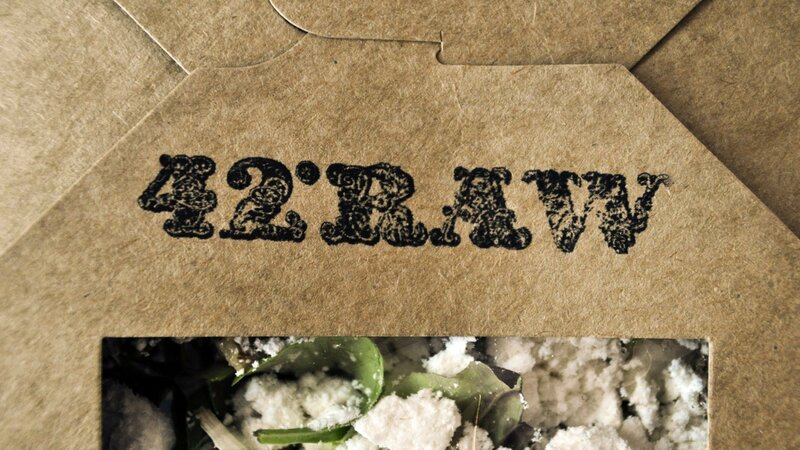 Enabling the company to sell 100% plant based food product under the name 425raw, with more than 33.000 guests, eating 100% plant based food.